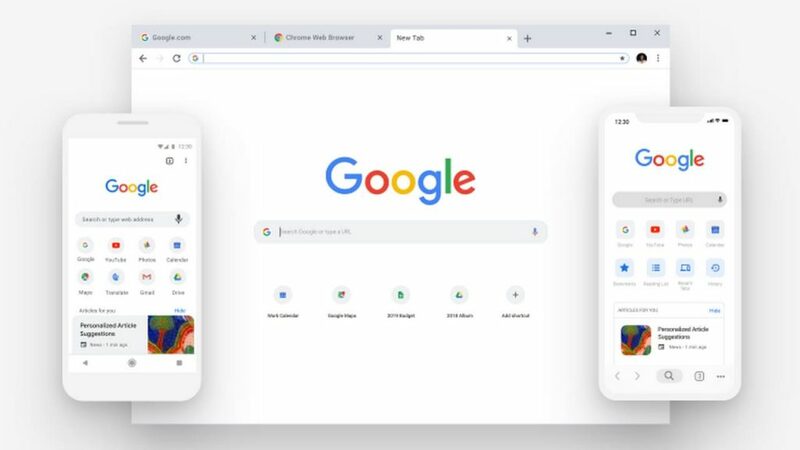 Google is currently testing a new feature on its Canary version of the browser and this new feature will allow users to share links to specific sections of web pages, even with those pages that don’t have anchor links. This feature will enable a user to highlight a section of the text on the web and then create a custom URL that points directly to that section. Google is calling this ‘Scroll to Text’, it would load the URL as usual and scroll to a specific section of the article on that page automatically. Since the code commit related to Scroll to Text just appeared, so it will be a while before it makes it to the Canary build of Google Chrome. If the testing turns fruitful for Google, the company will release it to the beta version of the Chrome, and then, hopefully, to the final stable build eventually. The flag description reads: “Enables scrolling to text specified in URL’s fragment.” The flag is named “Enable Text Fragment Anchor” Since it is in testing, it might be a while before it rolls out to everyone.